Mr. Clean will clean your whole house and everything thats in it! Remember that little jingle? I’ve already declared my love for Mr. Clean products before and I seriously use it almost exclusively. Magic Erasers and I have a pretty serious love affair going on. We’re excited to let you in on a top secret announcement about our good friend, Mr. Clean! Mr. Clean has been the face of cleaning since 1958, with its legendary strong, bald man with the gold earring who just likes to keep things tidy. We have that in common. After making its national debut, Mr. Clean became the top household cleaner in just six months. As a fun way to show people the uses of Mr. Clean, this well-known character released what would become the classic Mr. Clean Jingle. 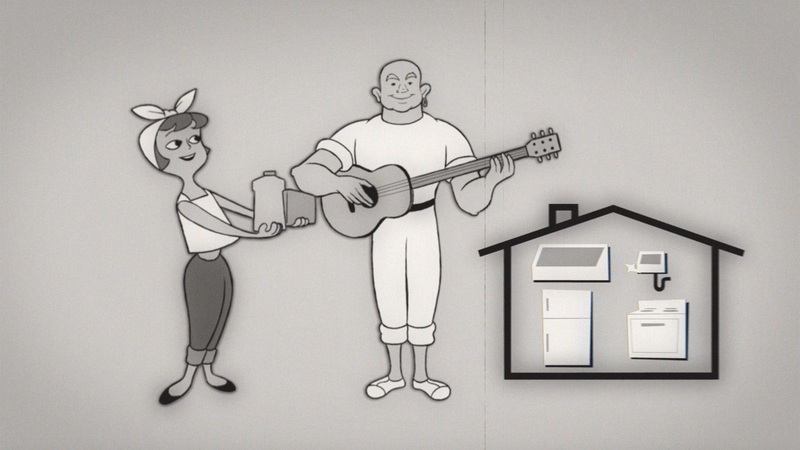 Today, Mr. Clean is debuting a revamped version of the iconic 1958 Jingle with a brand new TV spot! 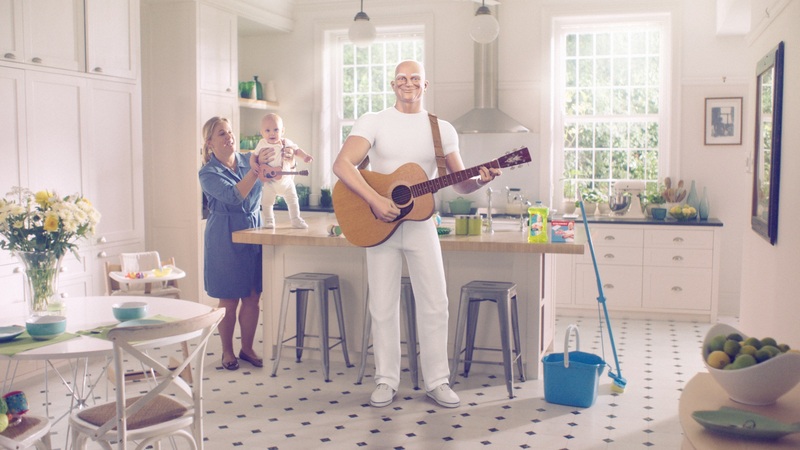 Check out Mr. Clean’s NEW revamped jingle here! Check out the NEW jingle here!